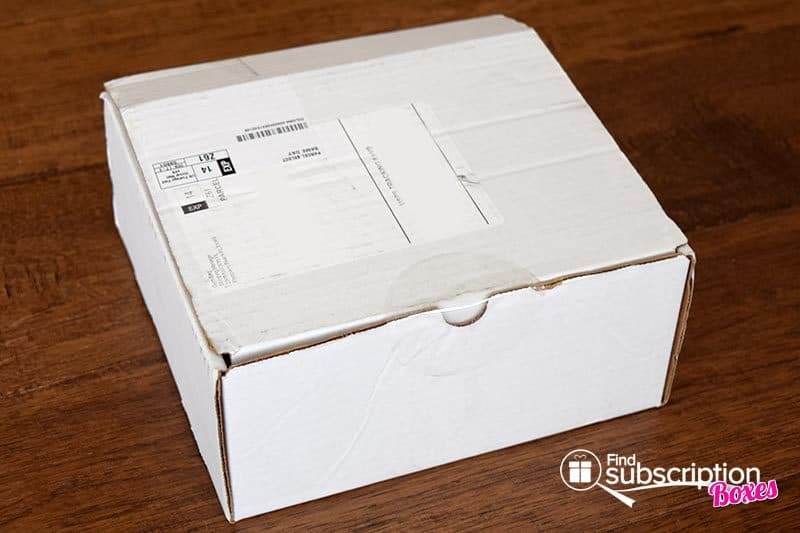 GymBag is a monthly fitness subscription box that sends premium clothing, gym accessories, snacks, supplements, and more. With today’s GymBag review, we’re unboxing the March 2016 GymBag. The March GymBag theme was #Energy. 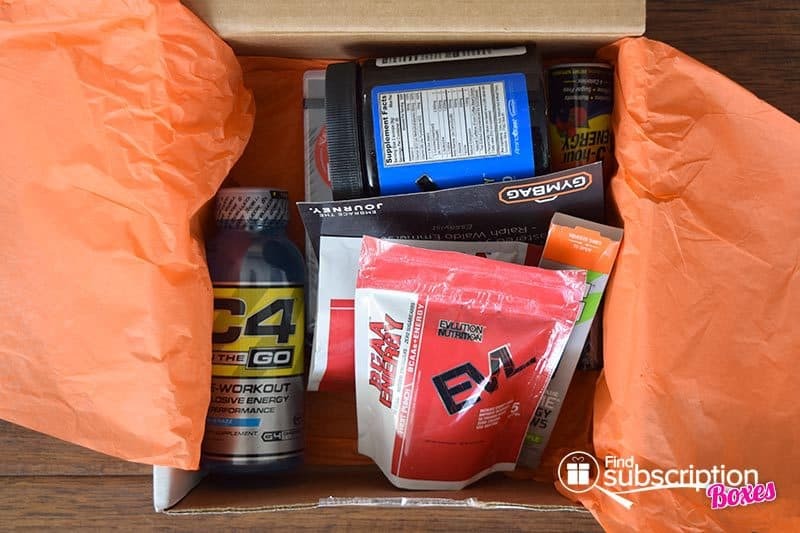 The box was dedicated to products to give you an extra boost for kicking off your cutting or just for more energy during your workouts. 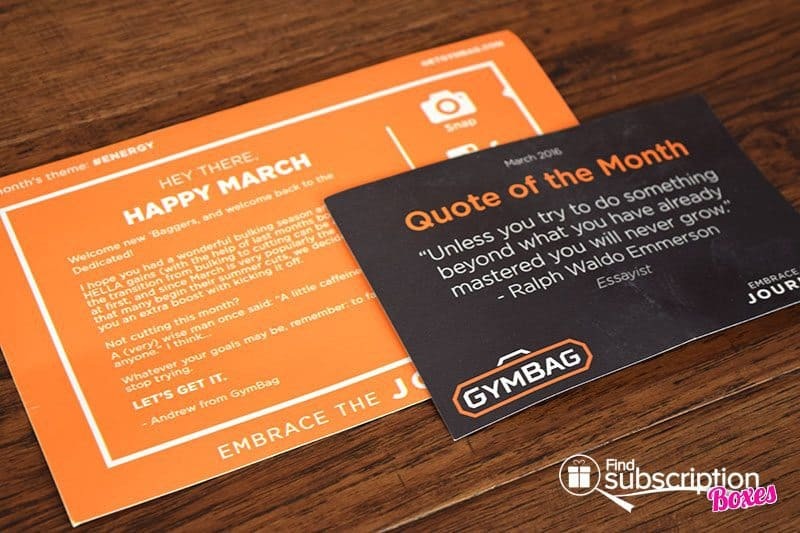 The GymBag box included a motivational card with a Quote of the Month and Top 5 #GymBangers music suggestions for your next training session. 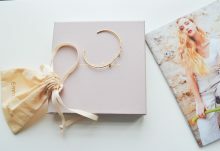 GymBag also sends a card that shares the monthly theme and that month’s fitness products. 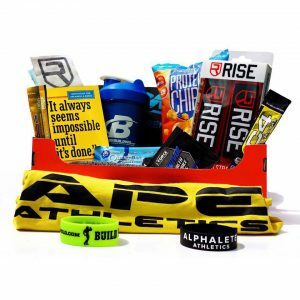 Here’s a first look inside our GymBag March 2016 fitness box. 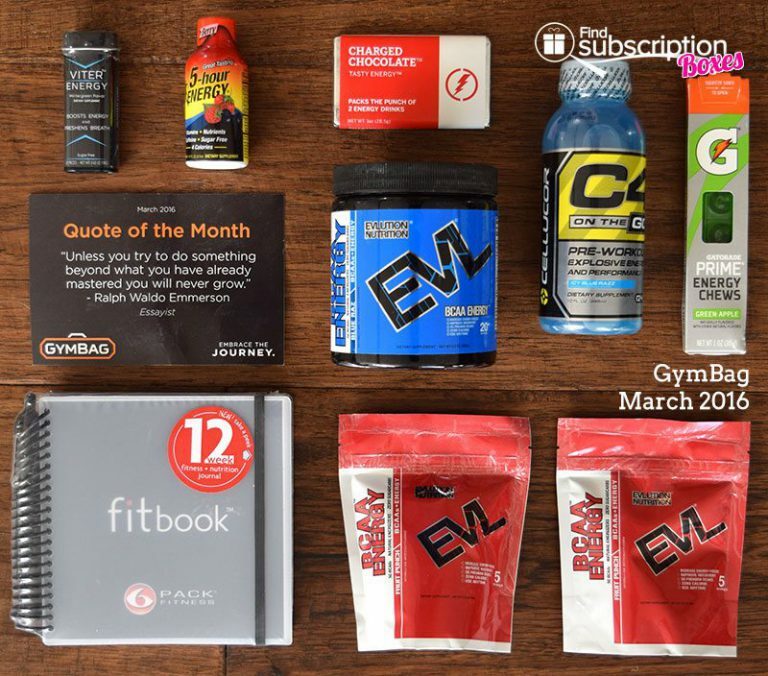 There were 8 fitness products and snacks in our March GymBag box. Whether you’re transitioning from bulking to cutting or just looking for extra more energy during the day or workouts, the March GymBag delivered a mix of energy-boosting supplements, snacks, and drinks. The BCAA Energy powder is a premium energy powder with 5g of BCAAs per serving. 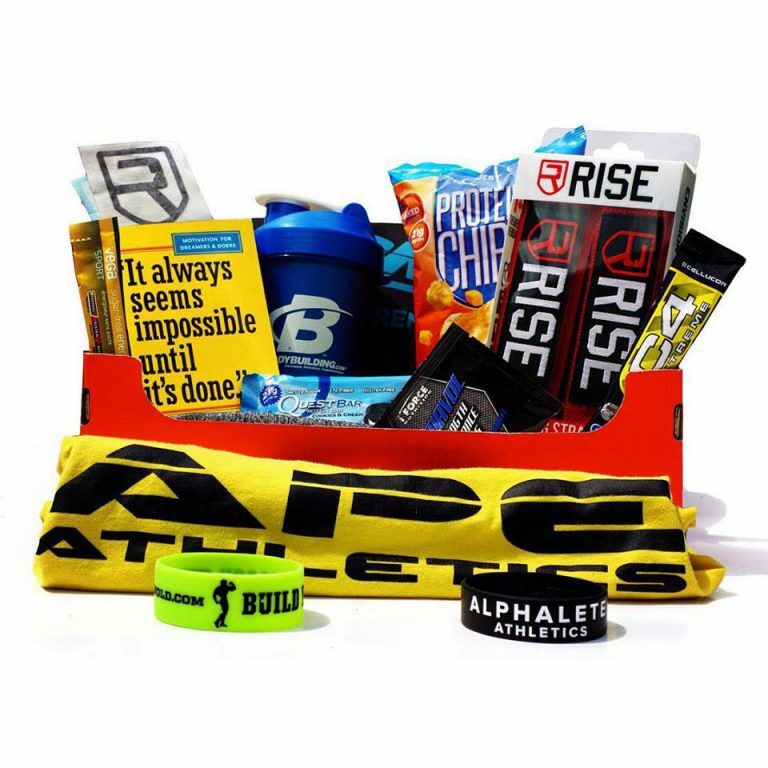 You can take it before, between or after workouts to improve energy, endurance, recovery, and muscle repair. The Fitbook is perfect for tracking your fitness sessions. It has a 12 week fitness journal so you can track your workouts, nutrition and reaching your goals. March’s GymBag also had a variety of on-the-go energy boosters. 5-Hour Energy is well-known for sugar-free energy shots that have no crash. If you’re looking for something sweeter, the energy mints and milk chocolate give you some extra energy from caffeine. This is the first time we’ve tried Gatorade’s energy chews. Eat all 6 pre or between workouts for 24 grams of energy-providing carbs. 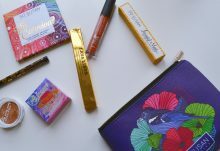 Which GymBag March box item did you like most? 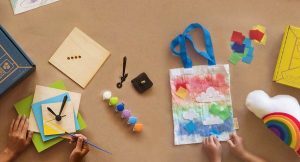 How would you rate GymBag ?